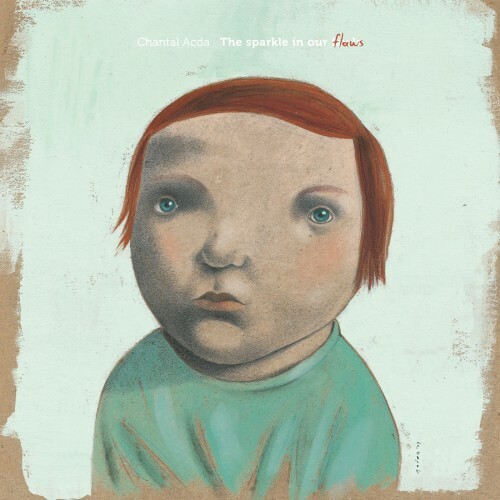 big contratulations to my dear friend chantal acda on the release of her beautiful new album the sparkle in our flaws, recorded and mixed by yours truly. i’ll be joining chantal for a string of release shows in the netherlands and belgium, october 29 – november 8 . . . hope to see you there! This entry was posted on Saturday, September 26th, 2015 at 6:57 pm	and is filed under News. You can follow any responses to this entry through the RSS 2.0 feed. You can leave a response, or trackback from your own site.